Note that the US one has Fusion rims, suggesting maybe some consolidation of Ford's compact and midsize architectures. I will be out of sync (see what I did there?) to consider a Focus in the next round of leasing, but I'm OK with another Fusion or the MKZ. The current Focus is a touch too small for my needs, so a pinch more room would be ideal. I am assuming this will be moved to the appropriate thread? Oh crap, did I put this in new cars? Sorry, please please move to spy photos. 10 cm is hardly a huge increase. The added rear seat leg room is 100% worth it. The width is no doubt due to (1) to allow deformation structures for front offset crash, (2) to make way for the inevitable Lincoln, and (3) growth of the next Escape/Kuga. I hope this time they do a Focus sedan in ST and RS versions. Yes please. And hop the wagon over to NA. As a previously satisfied Focus owner I'm excited to see what MK4 has to offer. Widening and lengthening it is already a great start. The widening and lengthening gives more crash deformation space and could also provide more battery space for hybrid, PHEV, and EV versions. 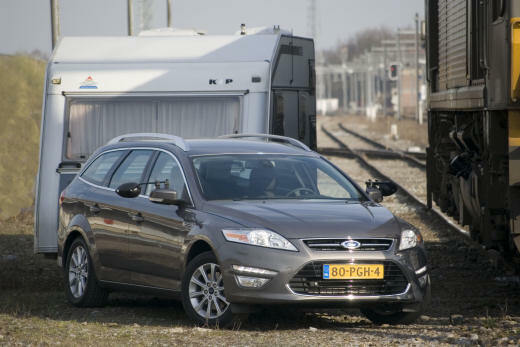 The platforms of the current Fusion/Mondeo and current Mk3 Focus are updated versions of the previous gen platforms of the Mondeo and Focus which are related to each other. 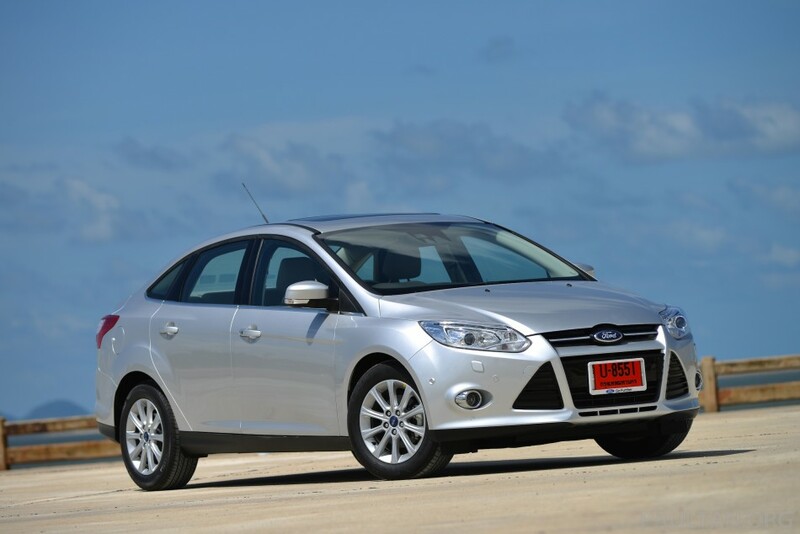 About the shared wheels, the pre-facelift ASEAN Focus actually used one of the Mondeo's wheels. The current Fusion/Mondeo, previous Mondeo, current Mk3 Focus, and previous Mk2 Focus, as well as their MPV and CUV derivatives all share the same 5 x 108 PCD as Volvos. Last edited by AM2; 03-14-2016 at 01:10 PM. I think the interior width up front is fine, they just need to reshape the console/center stack. What's really needed is a wider rear passenger area, the current Focus' body/greenhouse gets narrow after the B-pillars eating up rear shoulder room. it does give the rear nice hips though. Last edited by AM2; 03-14-2016 at 01:31 PM.